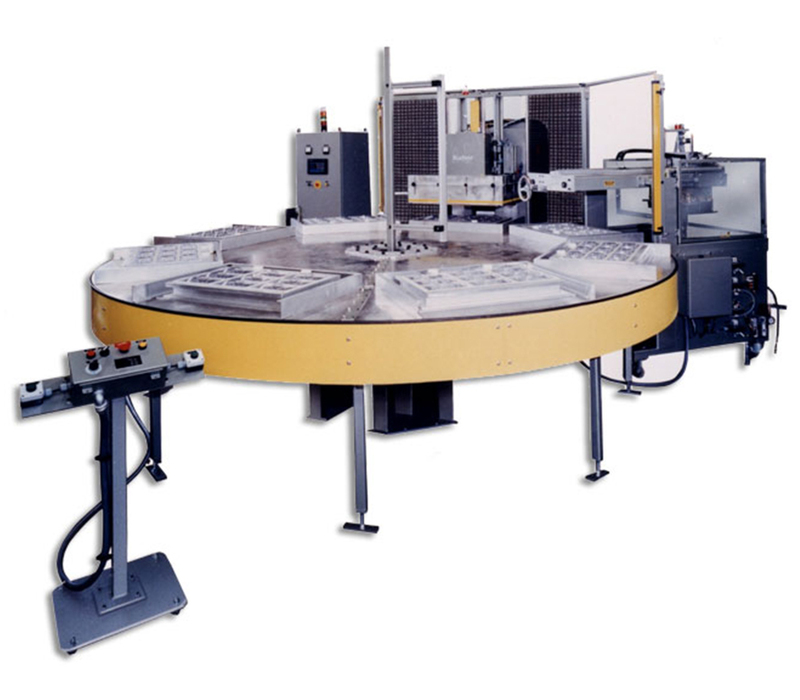 Our equipment is used to create many different types of packaging including clam shell packaging and two piece blister seal packages. 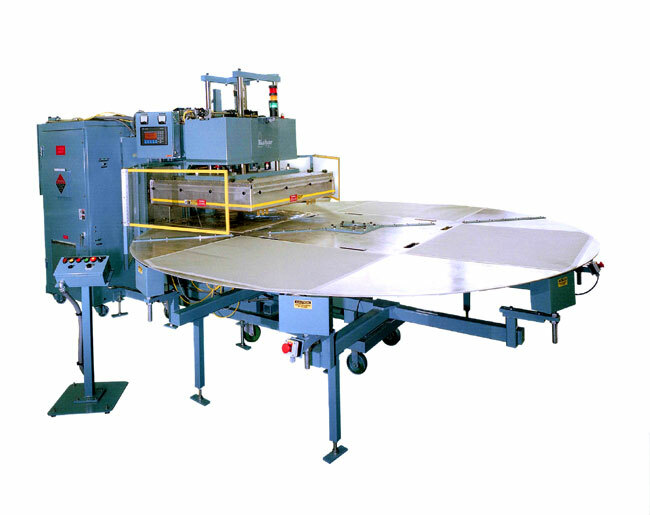 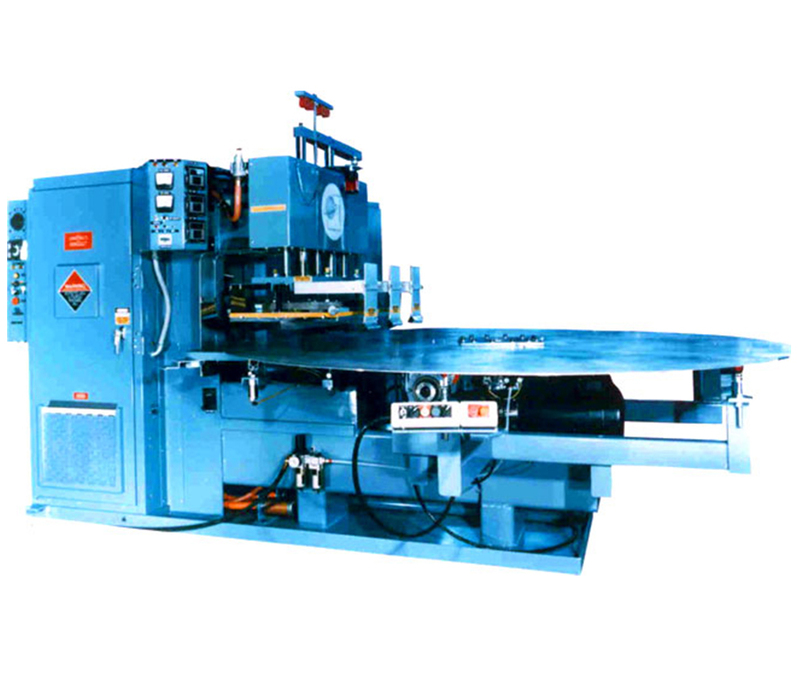 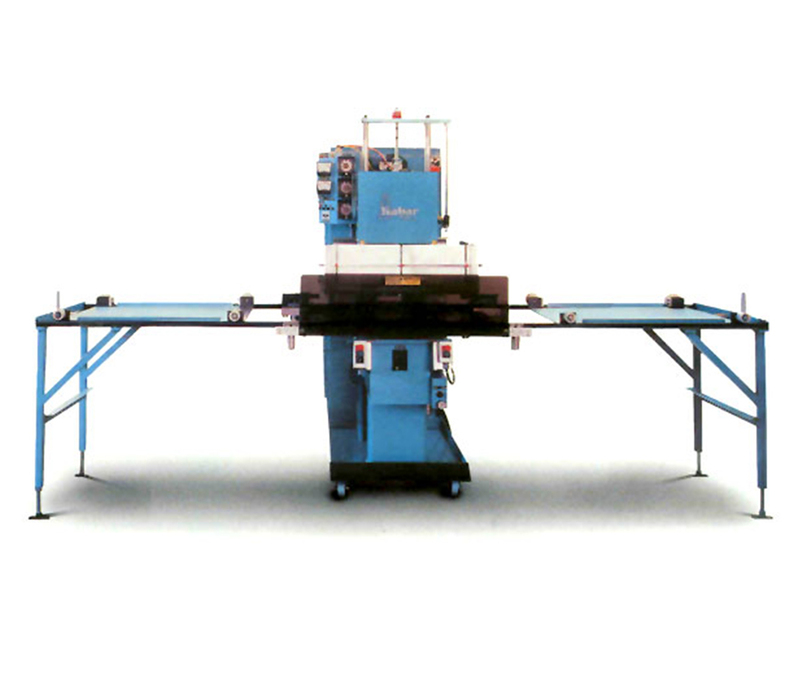 The flexibility of this packaging equipment allows it to be customized to meet with the customers’ specifications by adding features such as Programmable Logic Controllers (“PLC,” our patented PLC equipped system with controlled loop feedback for real time power control), with automatic power control capability, shuttles, turntables, and a variety of other equipment. 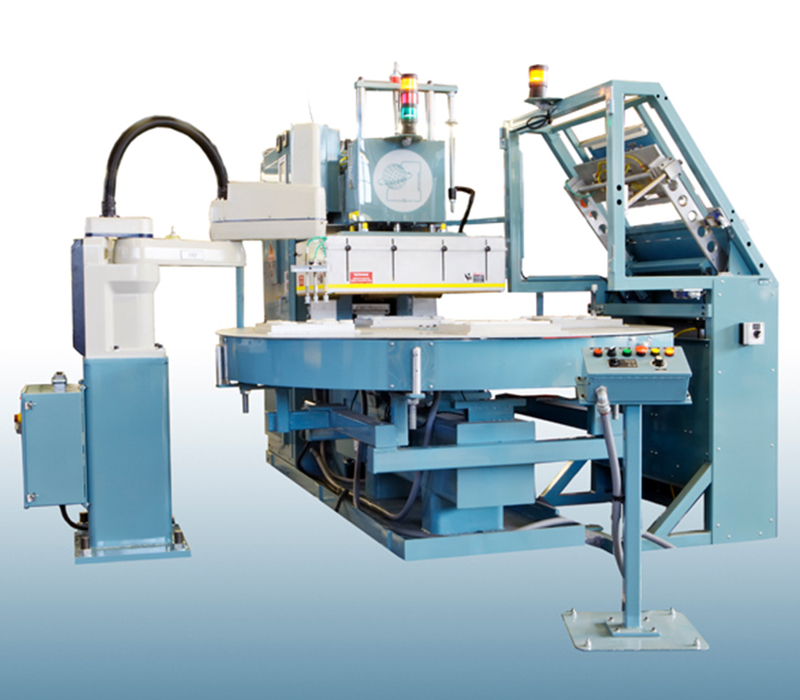 All of these custom additions are geared towards increasing our customers’ productivity. 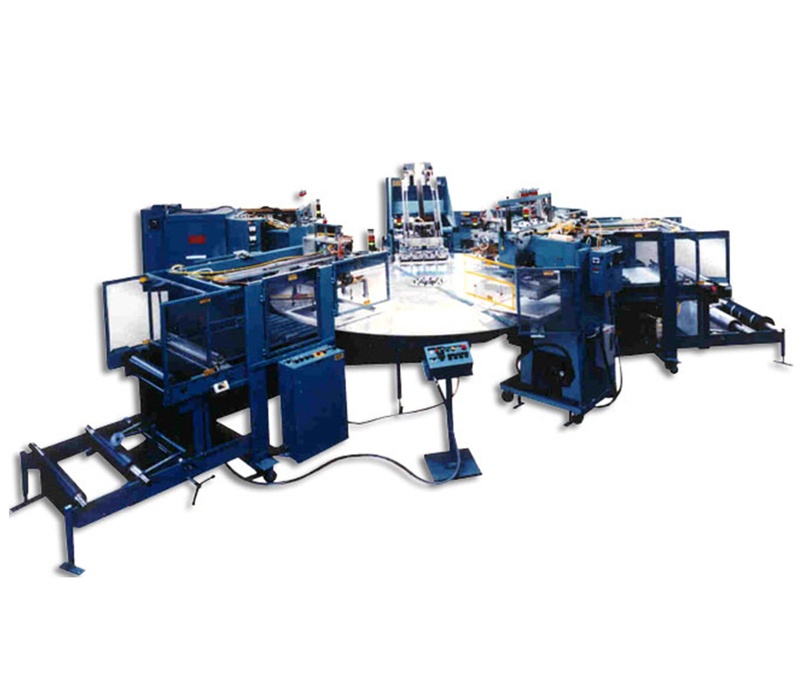 We can also provide fully automated packaging systems with blister and card pick and place stations and automatic part removal capability. 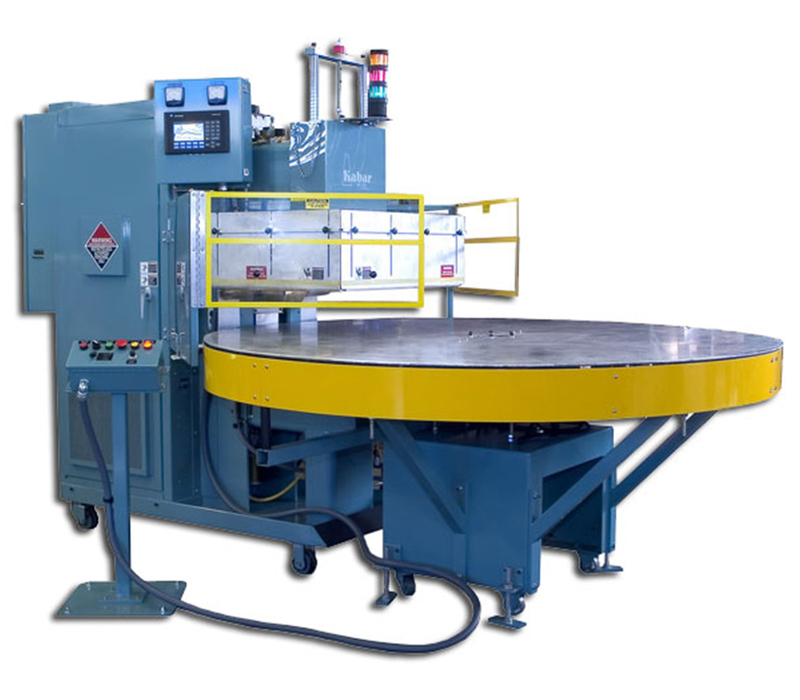 We offer our customers full service RF Toolingmanufacturing capability for true “Turnkey” solutions for their entire RF sealing production. 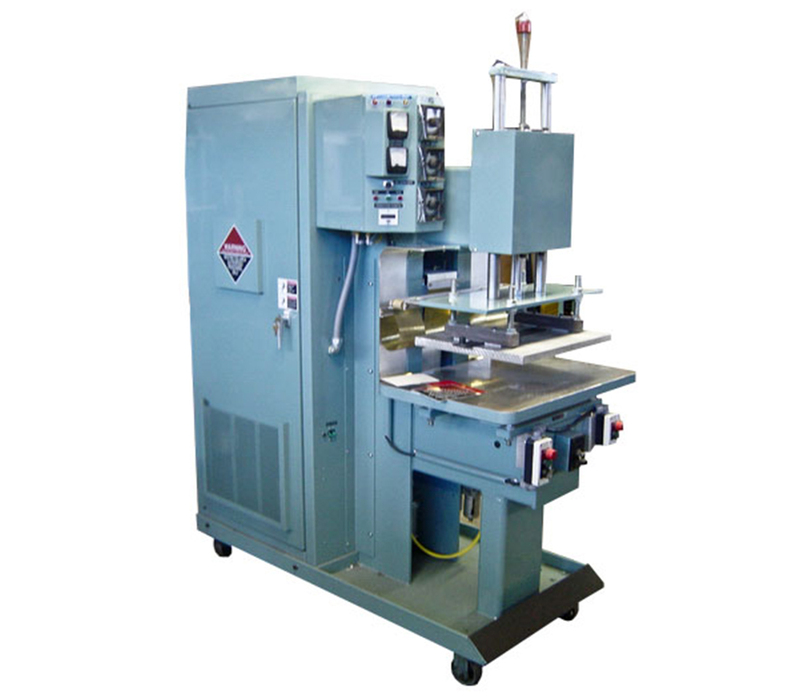 Below are some examples of the equipment that we can provide to fill your future packaging requirements.